Eric Johnson Auto Sales of Cherryville, NC has clean and reliable used cars trucks, and SUVs for every budget. 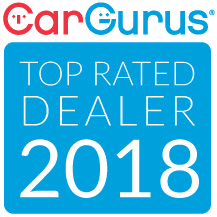 At Eric Johnson Auto Sales, we carry only the finest quality used cars, trucks, and SUVs available in the Cherryville, NC area. All vehicles under go a 125 point NIADA inspection and most carry a 3 month 3,000 certified warranty at no extra cost. 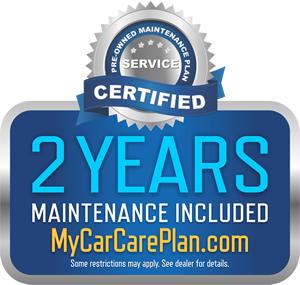 Every customer who purchases a vehicle receives a complimentary 2 year maintenance package good for 5 FREE oil changes and much more. We offer credit for every situation with on the spot approval with down payments as low as 0 on approved credit.